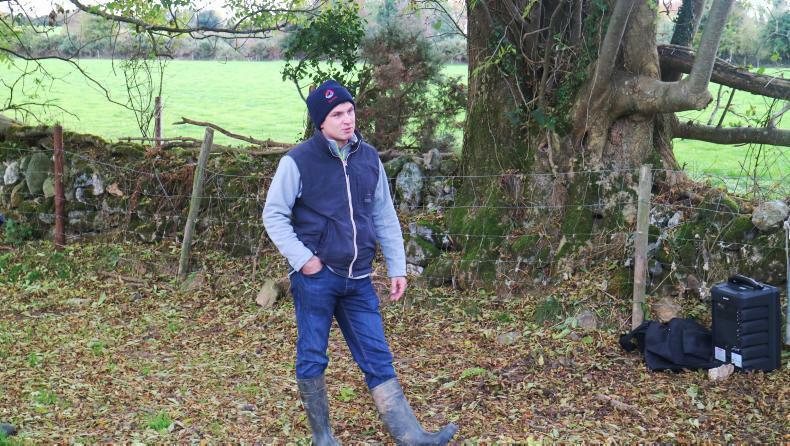 The Sheil family, who farm outside Enniscorthy in Co Wexford, are focused on improving farm output from a grass-based system. Tim Sheil speaking at the recent Teagasc farm walk. Tim says the focus is on setting up the farm to operate as efficiently as possible in tandem with off-farm employment. 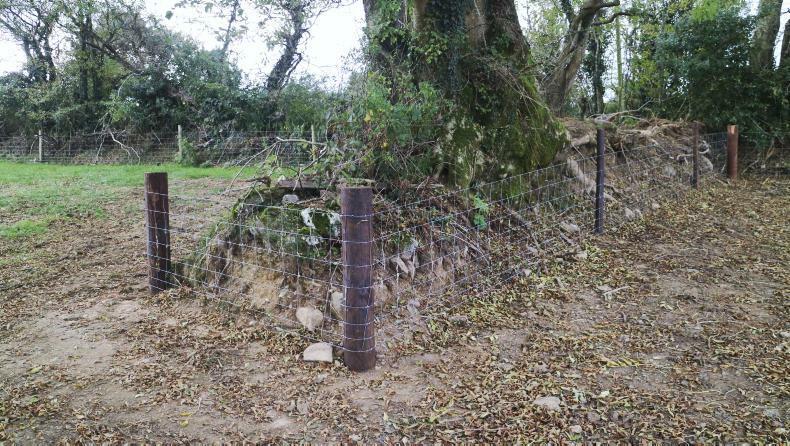 Tim Sheil says they are concentrating on boundary fencing and making the farm stockproof first and using temporary electric wire to split paddocks into smaller divisions. 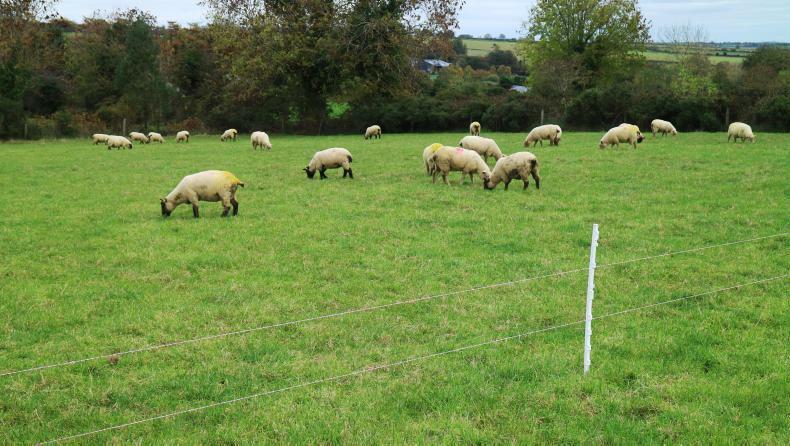 Having become well accustomed to electric fencing The Sheil's can manage their ewes using two strands of electric wire. Grass supplies vary greatly on farms following a dip in temperatures and lower growth rates. 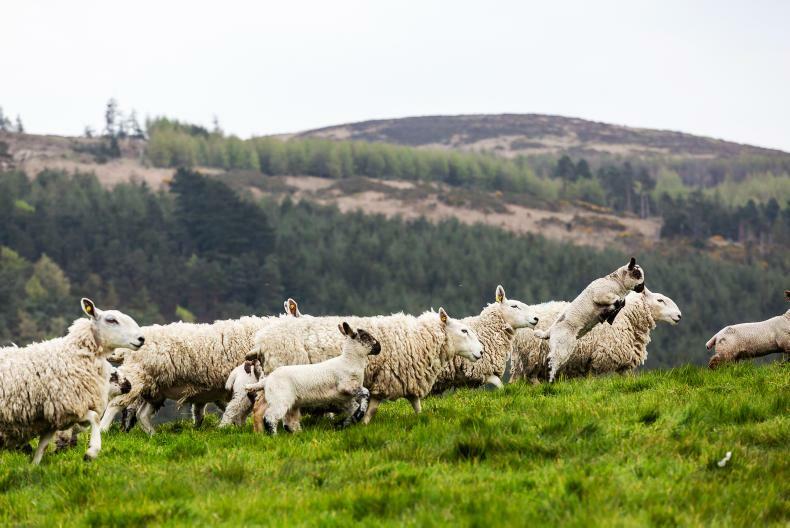 Grass supplies vary greatly depending on lambing date, demand and sward quality. The Department has released a nematodirus warning and farmers should note that treatment may now be required. 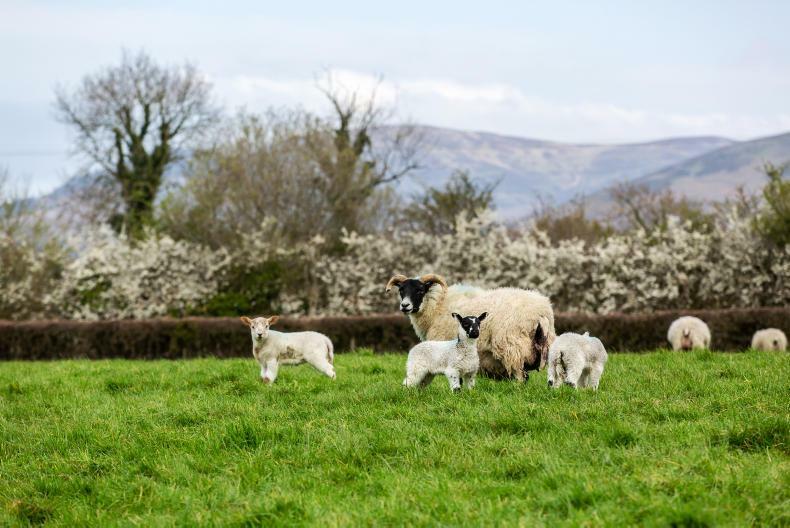 Farmers should note that there is a higher risk of nematodirus and put a plan in place to ensure lamb health is not compromised. With no all-Ireland and all-nations event in 2018, it is good to see the competition making a return. 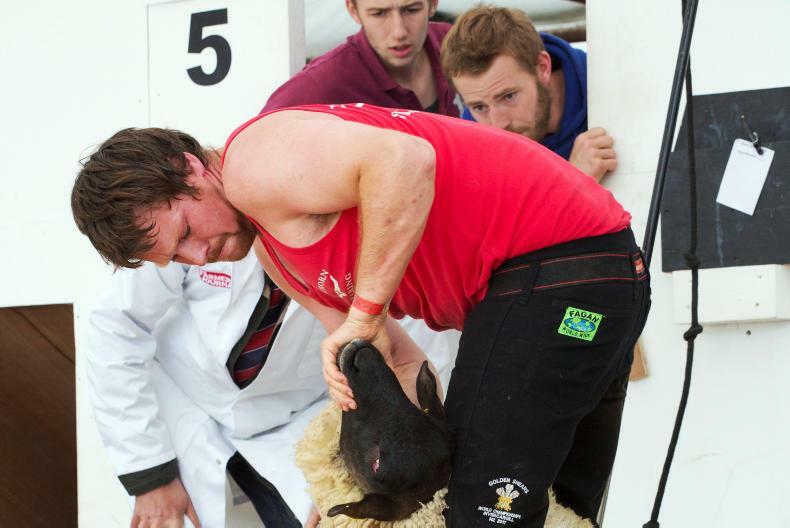 It will take place on Sunday 26 May in Cashel Rugby Club grounds.